This six seat high performance single engine prop aircraft features luxury not found in planes of this class. 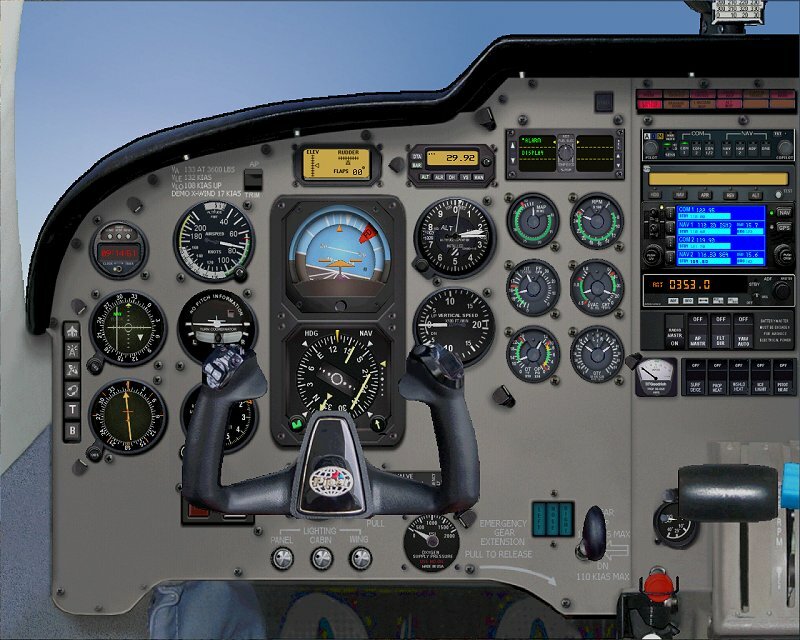 It also includes updated avionics, with two types of panels; standard "steam" gauges, and glass cockpit. The turbocharged IITC provides improved power and altitude capabilities not found in normally aspirated singles. The Piper Saratoga II TC is a single-engine high performance six-seater and one of the most popular GA aircraft in the world. The Saratoga is a descendant of the Cherokee Six, improved for better cross-country capability. It can carry 1,100 pounds of people and cargo at a 187 Kts cruise speed from New York to St. Louis without stopping for fuel. This makes it ideal for business travel, leisure flying, or light cargo operations. This is one of the most luxurious singles on the market, and along with a roomy interior, this can be considered one of the premium general aviation aircraft in use today. 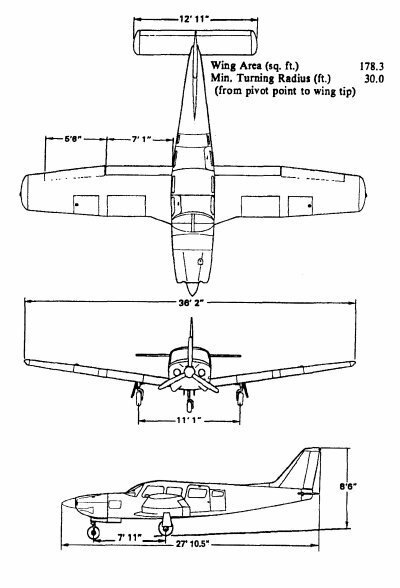 The II TC is the turbocharged version of the Saratoga, which provides for a higher service ceiling, faster climb to that ceiling, and greater speed. 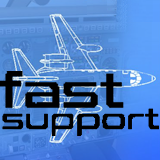 Unparalleled aircraft modeling, incorporating all of the advanced visual design techniques, including full-feature animation and an unprecedented level of detail from nose to tail. The Saratoga II TC comes standard with two styles of cockpit. A standard "steam driven" instrument cockpit, and a glass cockpit. 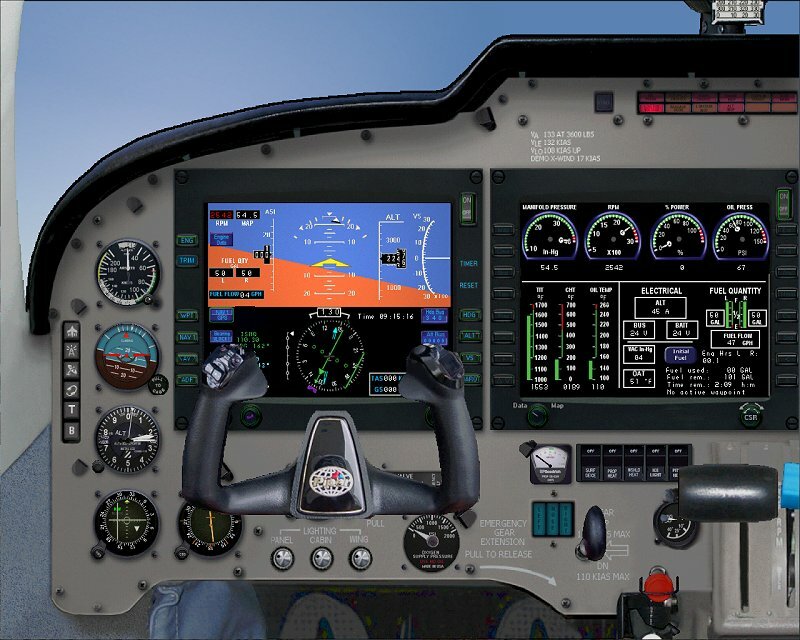 Both a 2D conventional panel and virtual cockpit are provided. 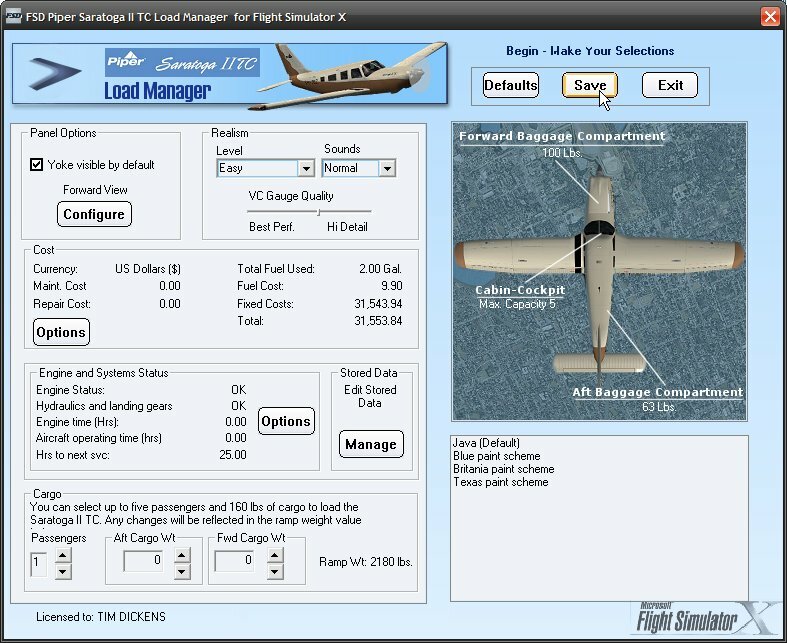 All paint schemes are configured by the Load Manager to use both types of cockpit for you to choose in the simulator. 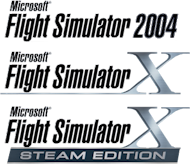 Microsoft Flight Simulator X, Flight Simulator x Steam Edition or Flight Simulator 2004 required. Dual Core microprocessor or higher with 2 GHz MHz + speed and 2 MB RAM minimum.  4 MB RAMrecommended.recommended.